This year’s Prescott KidZ Choir’s (PKC) musical will be raising money for three Prescott projects. PKC will be performing Hairspray. 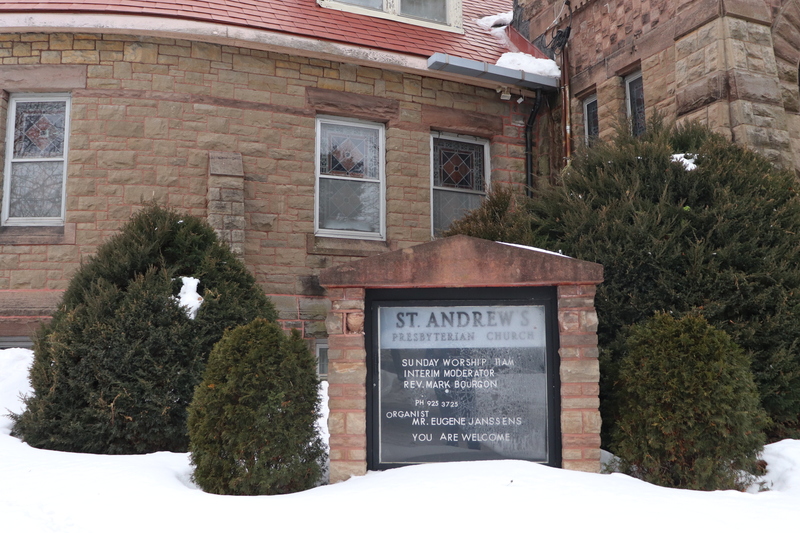 Director Lynda Joanisse says the show is free to attend but donation boxes will be set up inside St. Andrew’s Presbyterian Church during the performances. 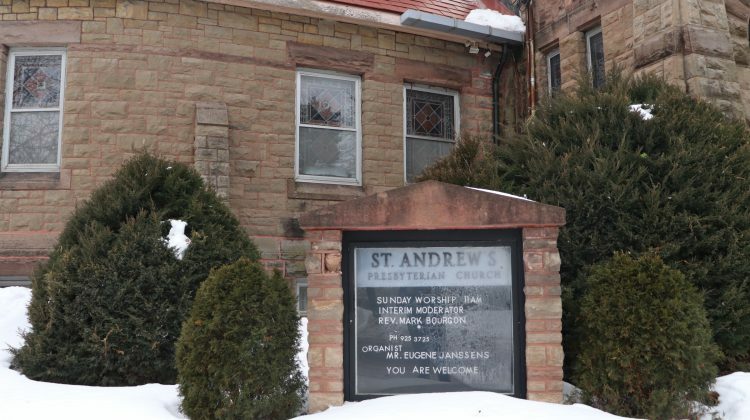 Joanisse says the money raised will be split equally between the new Prescott arena, elevator fund at St. Andrew’s and a new play structure at St. Lawrence Academy. The first show will be on Friday, March first at seven that evening. Then there will be two shows on Saturday, March second at one in the afternoon and seven at night. Joanisse says this will be the most elaborate play they have ever done. She adds they have received a lot of community support. All of the sets have been created and donated and real authentic 1950’s dresses have been donated as well. This year, adults will also be performing which will bring an element of reality and emotion Joanisse says. Seats can be reserved by getting tickets through eventbrite’s website here.